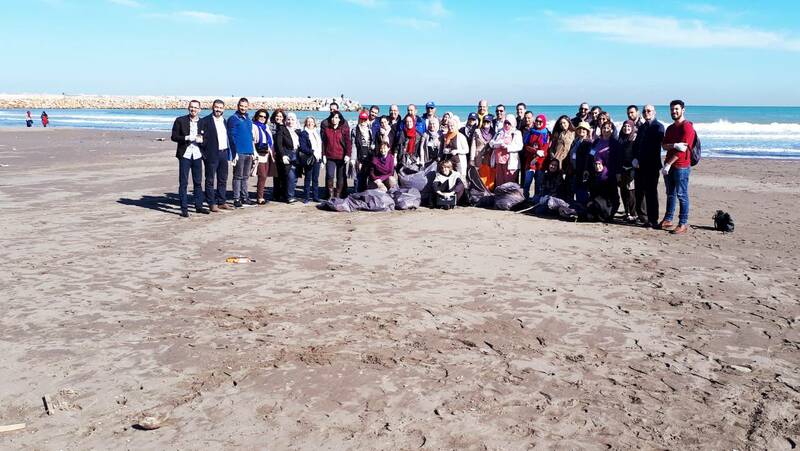 MIO-ECSDE, as consortium member of the EU-funded SWIM-Horizon 2020 Support Mechanism, together with the Algerian Authorities organized another successful training on how to properly monitor and manage Marine Litter, on 7-8 November 2017 in Algiers, Algeria, following a similar one held last months in Morocco and Egypt. 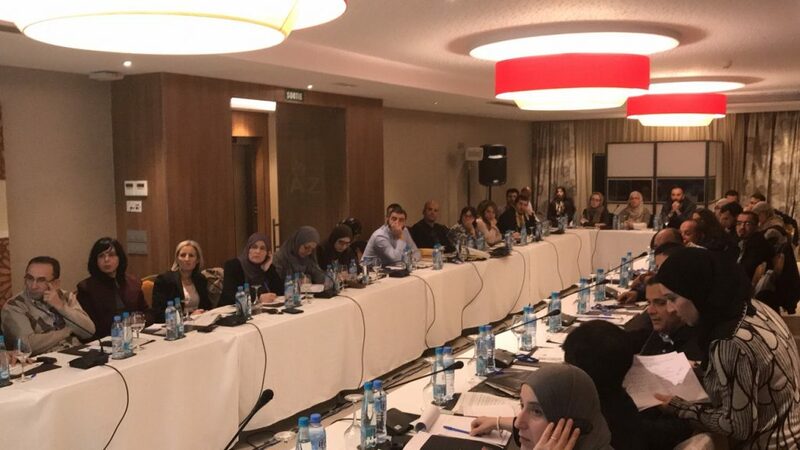 The participants of this 2-day Workshop were introduced to the theme of marine and coastal litter, its sources and impacts, key issues (technical, environmental, economic, health, cultural and social) related to marine litter, to improve knowledge on the quantities, types and sources of marine litter on fourteen (14) coastal wilaya in Algeria. They were also informed on how to strengthen capacity, monitor marine litter at beach level in a harmonized manner, increase awareness of marine litter and management options, as well as the main legislative framework to combat marine litter, namely the Barcelona Convention Regional Plan for Marine Litter Management in the Mediterranean. 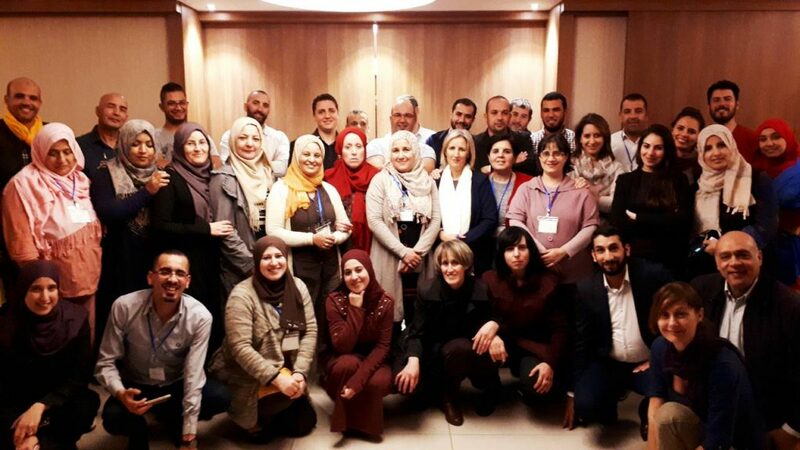 The results of this training will be decisive in the choice of sampling sites for the monitoring of marine litter on the Algerian coast and in the implementation of pilot surveys for monitoring marine litter. 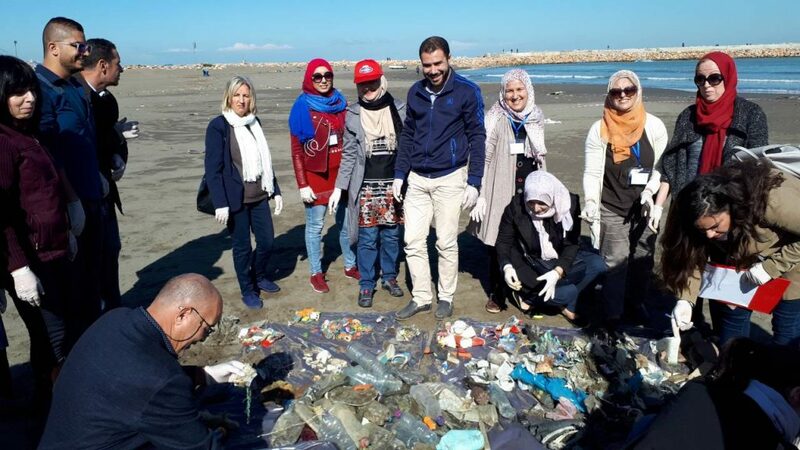 More than 47 officials of the Ministry of Environment, as well as representatives of Government Agencies, Local Authorities, NGOs, Research Institutes and Academia were successfully trained to contribute to the de-pollution of the Algerian coast. The participants gained an overview of the ‘best’ available techniques and methodologies for monitoring marine litter in the coastal and marine environment. 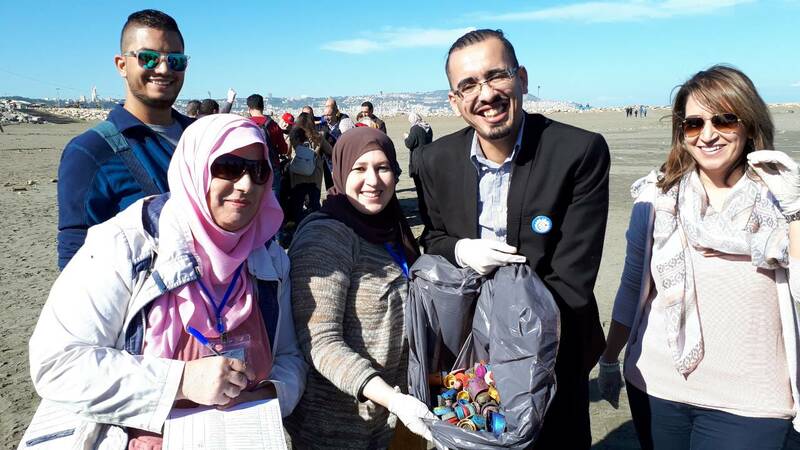 Most importantly, they had the opportunity to get acquainted step-by-step with the methodology for monitoring marine macro-litter on beaches and gain hands-on experience on how to perform beach litter surveys and interpret the results. 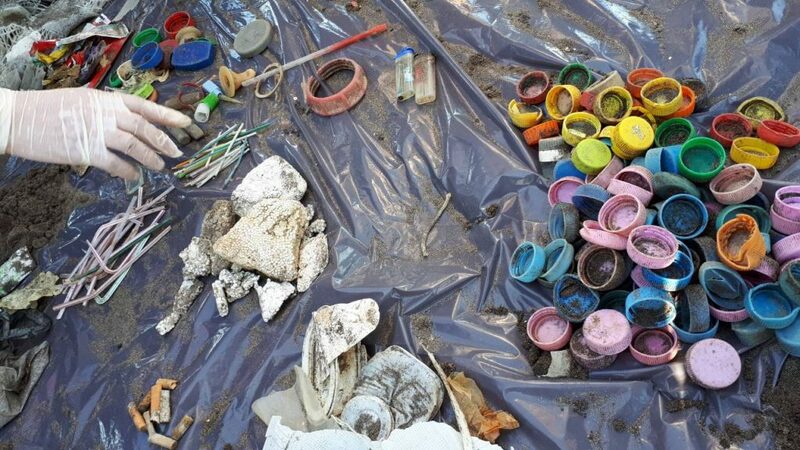 The participants carried out marine litter pilot surveys on a beach near Algiers. More surveys are expected to be carried out before the end of the project.